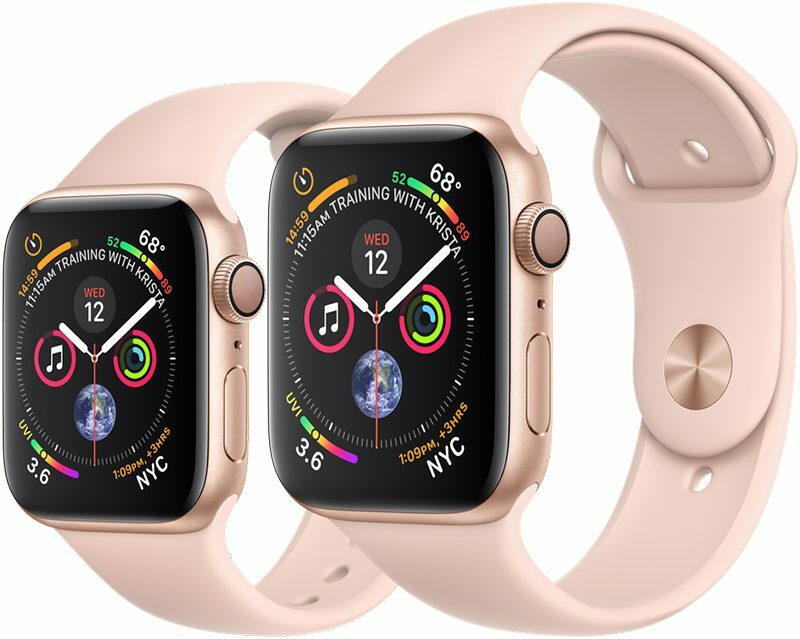 Apple today seeded the first beta of an upcoming watchOS 5.2.1 update to developers, just a day after the release of the watchOS 5.2 update, which introduced AirPods 2 support and expanded the ECG feature to Europe. Should we find new features in the watchOS 5.2.1 beta, we'll update this post with details. I would love to see the Airplane integration with the phone done better. On the phone, Airplane mode only turns off the cellphone radio, keeping wireless and Bluetooth on, but it signals the watch to turn all off. Should Bluetooth be left turned on, Airplane mode control would be much more integrated and interesting.